You are here: Home / *Easy Free Samples by Mail / FREE The Quiet Gut Cookbook! 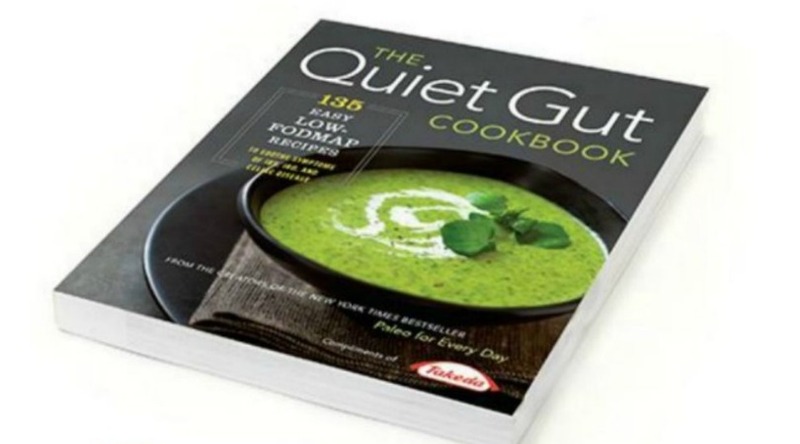 Get a free Copy of The Quiet Gut Cookbook. A collection of 135 easy-to-follow and health-conscious recipes with detailed food lists, pictures, and guidelines. I have this and it is a great cookbook! Anyone on the Paleo Diet needs this. One per household. While supplies last.